It was founded by a president. It was instrumental in halting a devastating disease. Its current mission is to fight premature births and birth defects. It is the March of Dimes. The March of Dimes was founded as the National Foundation for Infantile Paralysis in 1937 by President Franklin D. Roosevelt, arguably the most famous person to contract polio or infantile paralysis as it was known in those days. In the early 20th Century, there were epidemics of polio throughout the United States and the world. Roosevelt and his advisor, Basil O’Connor, started the organization to raise funds for research and to help cover the costs of treatment for children with polio. The organization funded the research that gave the world vaccines against polio. Now, polio is close to being eradicated worldwide. But what does an organization do when it fulfills its original goal? The March of Dimes could have patted itself on the back and shut its doors, but instead decided to take on a new mission. In 1958, as polio was being defeated, O’Connor announced that the new mission for the organization would be to fight birth defects. The organization, which was renamed the March of Dimes Birth Defects Foundation, and then simply the March of Dimes Foundation, started funding genetic research and establishing centers to treat birth defects around the country. One of the organization’s first efforts against birth defects was to research ways to stop rubella (German measles), which causes miscarriages, deafness, blindness, and mental disability if a woman is infected during her pregnancy. The March of Dimes helped fund research to find a vaccine against rubella. It also funded work that found that taking folic acid supplements before and during early pregnancy greatly reduce the risk of birth defects of the spine, including spina bifida. From researching the causes and treatment of birth defects to finding ways to help prevent premature births was a short jump, but the push for that jump came from Dr. Virginia Apgar, who served as The March of Dimes’ Vice President for Medical Affairs starting in 1959. In 2005, the foundation formally added the reduction of prematurity to its mission statement. In 1976, the March of Dimes was instrumental in the creation of a special report, “Toward Improving the Outcome of Pregnancy,” which called for creation of three levels of maternal and newborn care and of neonatal intensive care units (NICUs) in each region of the country. The March of Dimes also created a birth defects registry and a support program for families of babies in NICUs. The March of Dimes Foundation is a charity that raises money for research into birth defects and prematurity, for educational efforts aimed at women of childbearing age, pregnant women, and mothers, and information and support for families affected by birth defects and prematurity. As a charity, the foundation has a two-star (out of 4-stars) rating from the influential Charity Navigator, with one star for financial performance and four stars for accountability and transparency. It spends a little under 11% on administration and just over 67% on programs, according to Charity Navigator. One of its national fundraising activities is the March for Babies, held annually in many locations around the country, where volunteers walk to raise money. There are chapters of the March of Dimes in every state, in the District of Columbia, and in Puerto Rico. March of Dimes Foundation. 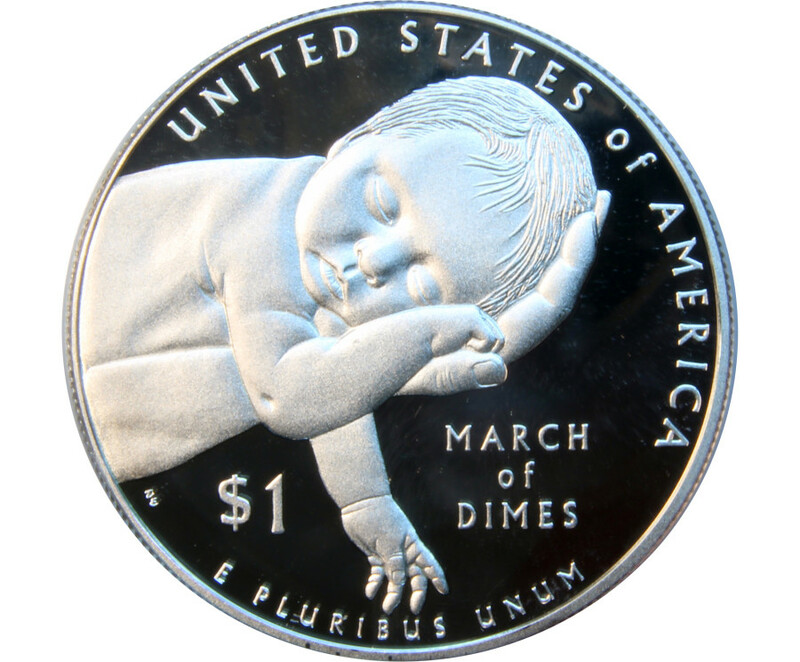 A history of the March of Dimes. Charity Navigator. March of Dimes. No Pregnant Models For My Maternity Shop!